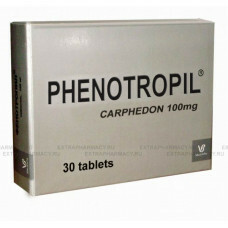 Carphedon (Phenotropil) was developed in Russia in 1990 for the Army and astronauts as a drug to increase physical endurance and immunity to colds, to activate brain activity and improve memory. Phenotropil possesses strong antiamnestic action, has a direct activating effect on the integrative activity of the brain, contributes to memory consolidation, improves concentrationand mental performance, facilitates the learning process, increases the speed of information transfer between the brain hemispheres and sustainability of brain tissue to hypoxia and toxic effects. 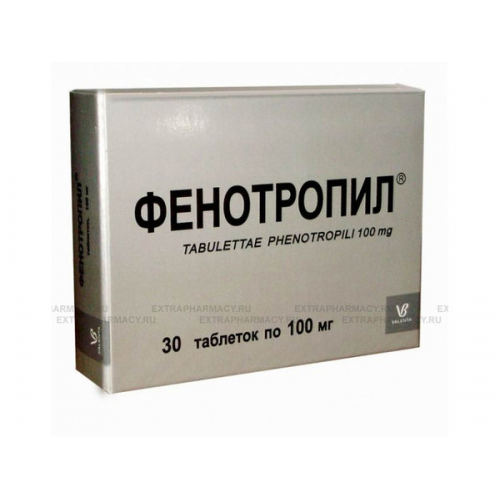 Phenotropil possesses anticonvulsantaction and anxiolytic activity, regulates the processes of the central nervous system activation and inhibition, improves mood. regulation cycle " sleep-wake "
alcoholism (to reduce symptoms of fatigue , depression, intellectual-mental disorders ) . !! please take a note, that product may be labeled in Russian and provided with instructions in Russian. 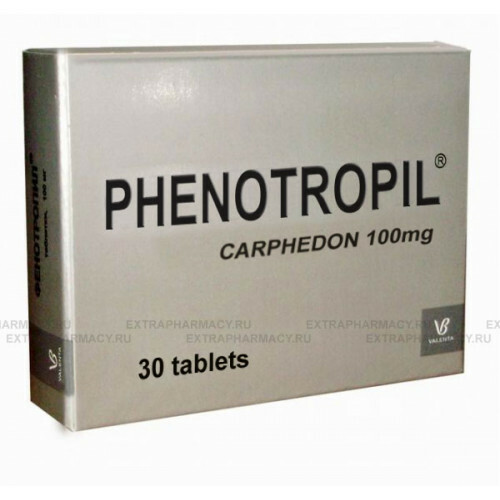 For further information in English - please download PDF file below which contains full English nstructions of Phenotropil.